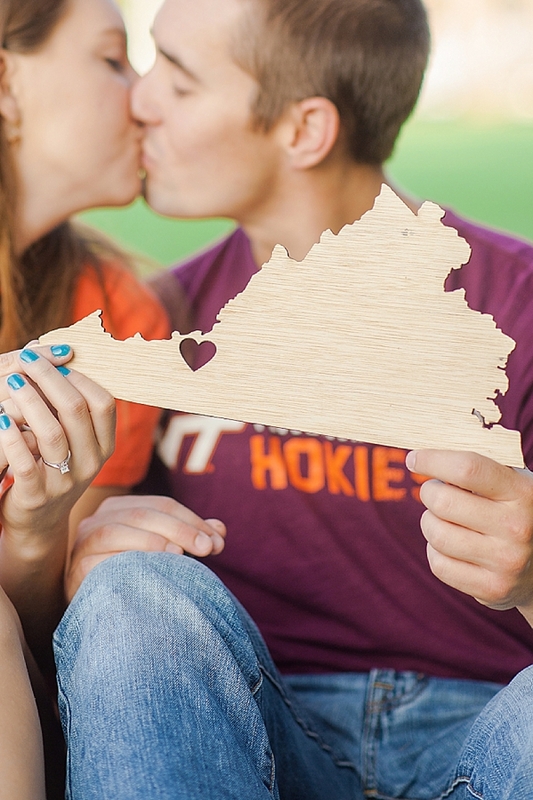 Where you met your future to-be will always be a special memory, and for John and Michele, it was Virginia Tech! 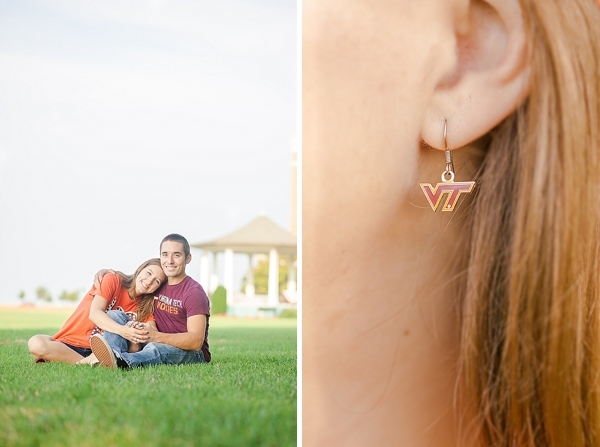 This sunrise engagement session at Fort Monroe in Hampton incorporated this couple's love of the beach and wouldn't have been complete without their love for the Hokies! 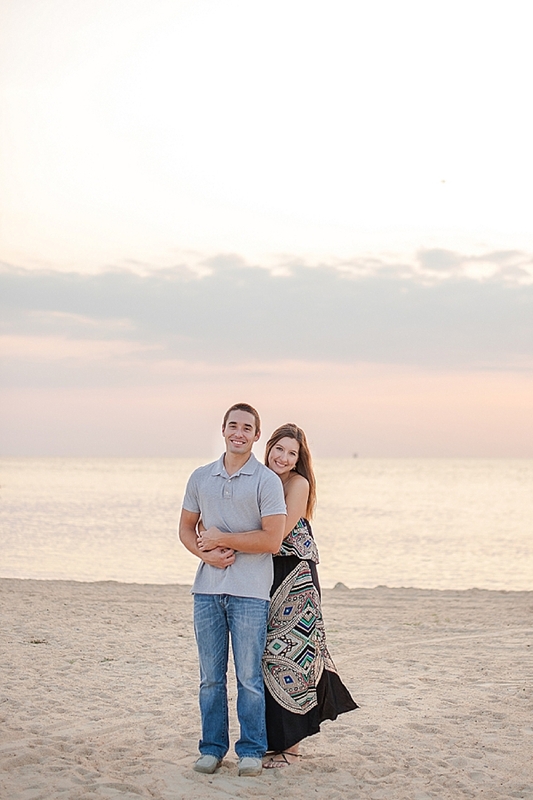 With John being a Chesapeake native and Michele a long-time Yorktown resident, Fort Monroe has always been a special spot to the bride. Back in high school when the base was still active, Michele could go on base and enjoy the crowd-free beach! Even though it's now open to the public, they knew there still couldn't be a more perfect place for her and her love to have their engagement photos taken with Karyn Johnson Photography.